I promised I would publish this video soon, so here it is. Part 2 of working with finer yarns, going into detail on doing a crochet border. 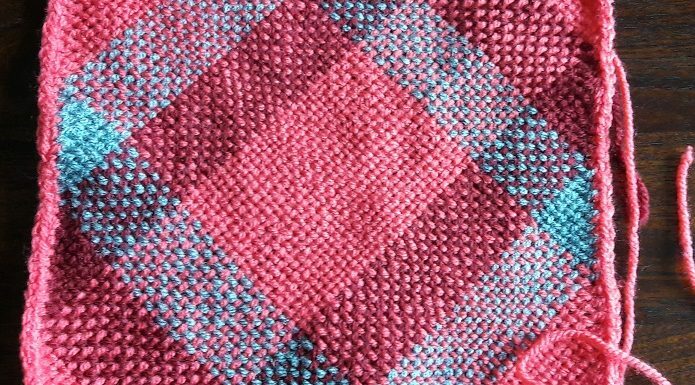 Of course you could decide to just take the weave of the loom without a crochet border, but if you decide to do one, here are 2 tricks to help you do that. You now have 2 threads around each nail, so you have to handle that in a certain way. It also depends on which side you’re working, so I show you how to deal with both situations. Wishing you again fun watching this!